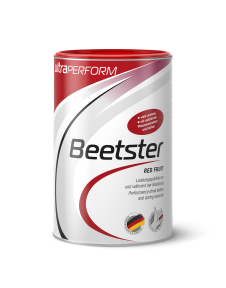 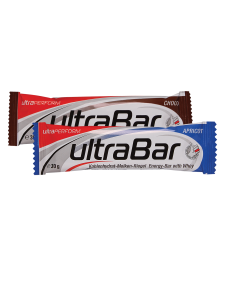 In competition and during long or intensive training sessions we need fast, easily digestible energy. 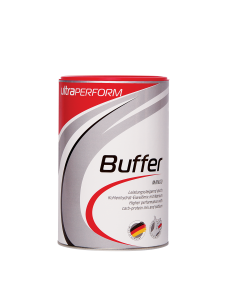 The PERFORM line helps you to get the best out of your performance. 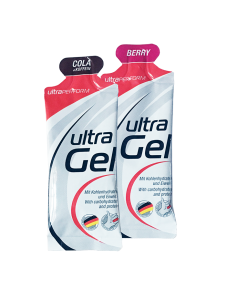 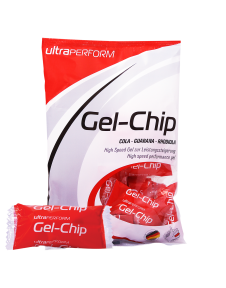 Thanks to the energy absorption directly through the oral mucosa, the gel chip provides the immediate kick.